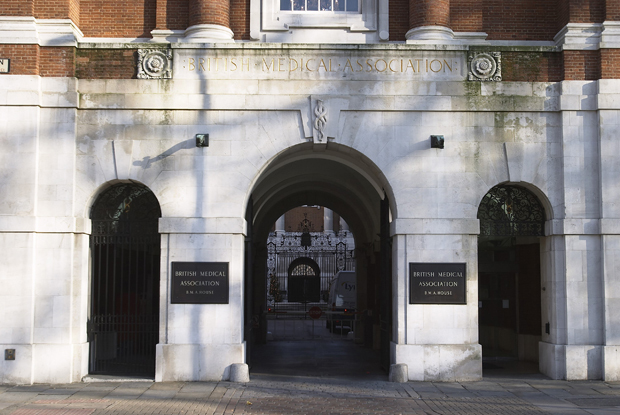 The BMA has confirmed 'work is progressing' to appoint an independent investigator to lead an inquiry into sexual harassment and sexism reported by senior women within the organisation. The BMA apologised and promised an 'immediate and independent' investigation last week after senior women within its GP committee spoke out about experiences of harassment, sexist behaviour, belittling comments and being ignored at meetings or excluded. In a statement, the BMA confirmed that terms of reference for the investigation are 'being developed' and that once this process is complete it will invite 'appropriate parties' to tender to lead the investigation. 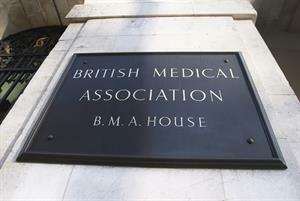 A BMA spokesperson said: 'Work is progressing to appoint an independent party to carry out the investigation into allegations of sexual harassment within the BMA. At this stage, the terms of reference are being developed to ensure the scope of the inquiry thoroughly covers all relevant aspects. No indication has been given as to who could lead the investigation at the BMA, but an investigation into bullying reported within NHS Highland is being carried out by a QC. A QC was also appointed in 2017 to investigate a complaint of sexual harassment reported within the Labour party. GPonline reported earlier this week that the next BMA annual representative meeting (ARM) - set to take place in Belfast this June - could debate problems with sexism and harassment and the existing complaints process within the association. BMA regional divisions have tabled motions for debate at the conference, including one from Buckinghamshire that warns doctors are 'actively discouraged' from reporting concerns because of concerns over the fitness for purpose of the current complaints mechanism. 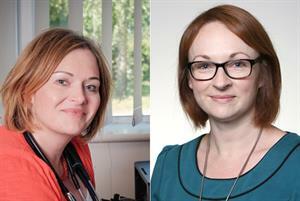 Senior women GPs who have called out sexism and harassment have been critical of part of the BMA's early response. 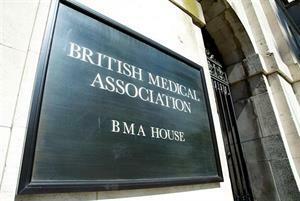 GPs accused the BMA of lacking insight after it called on women who have experienced sexism and harassment within the organisation to come forward before an independent investigation promised by the union has been established. The union has urged members to come forward with concerns through the BMA’s existing complaints process - and BMA chair Dr Chaand Nagpaul personally emailed women who have spoken out publicly to offer support from consultants appointed by the BMA.